Been quiet start for the 2K to 10k betting challenge, though on Saturday we finally get underway,with interesting race at Kempton . 10 runners declared for 32Red (0-105) (C2) Handicap on the polytrack at 8.15 . 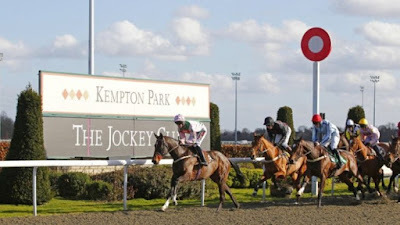 This looks quite competitive class two staying handicap at Kempton . The four main contenders look to be Lord George ,Velvet Revolution ,Sun Blazer & Royal Reserve . 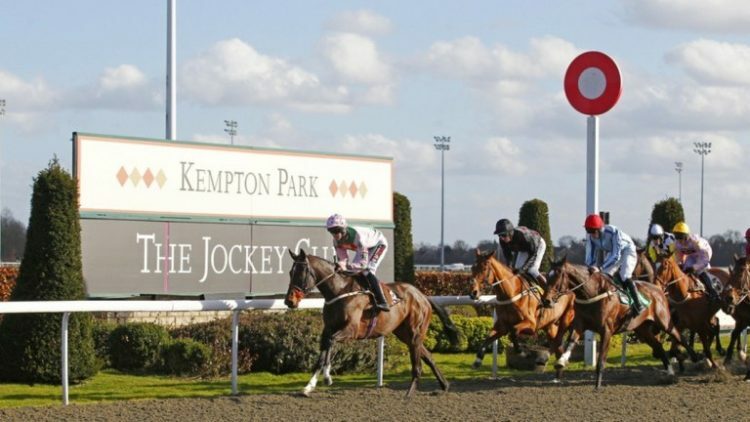 LORD GEORGE : 5-Y-0 Grey gelding ,winning 2 out 8 on All Weather ,last victory coming in 11f handicap at Kempton back in 2016 .Been in fair form this winter,including finishing second over C&D in class two handicap at Kempton in November .Goes well here at Kempton (212) Each-way claims off 1lb higher mark, in first time visor . VELVET REVOLUTION : 5-Y-0 Chestnut gelding , winning 3 out 10 on All Weather ,including winning over C&D at Kempton in class 4 handicap in August,off mark 81 Shown progressive form this winter ,winning 1M 6F (C2) handicap at Wolverhampton last month .Looks fairly treated off 2lb higher mark.Will be suited returning to 2 miles . SUN BLAZER : 8-Y-0 Grey gelding ,winning 7 out 28 on All weather Bounced back to form in November winning 2 miles (C3) handicap at Newmarket .Also won over C&D at Kempton in class 4 handicap in December. Up 3lb in weights and this looks much stronger race ,though can't be ruled out on his old form . ROYAL RESERVE : 5-Y-0 Bay gelding , winning 4 out 12 on All Weather .Returned to winning form last week ,winning 2 mile class 4 handicap at Lingfield by short head .Also finished fair third over C&D in class two handicap in November ,though has 2L to find (same terms) with Lord George on that form . VERDICT : The progressive VELVET REVOLUTION should go well returning to this longer trip ,needed every yard of the 1M 6F trip ,when winning class two handicap at Wolverhampton last time .Still looks fairly treated off 2lb higher mark .Odds around 9/2 look solid each-way value .